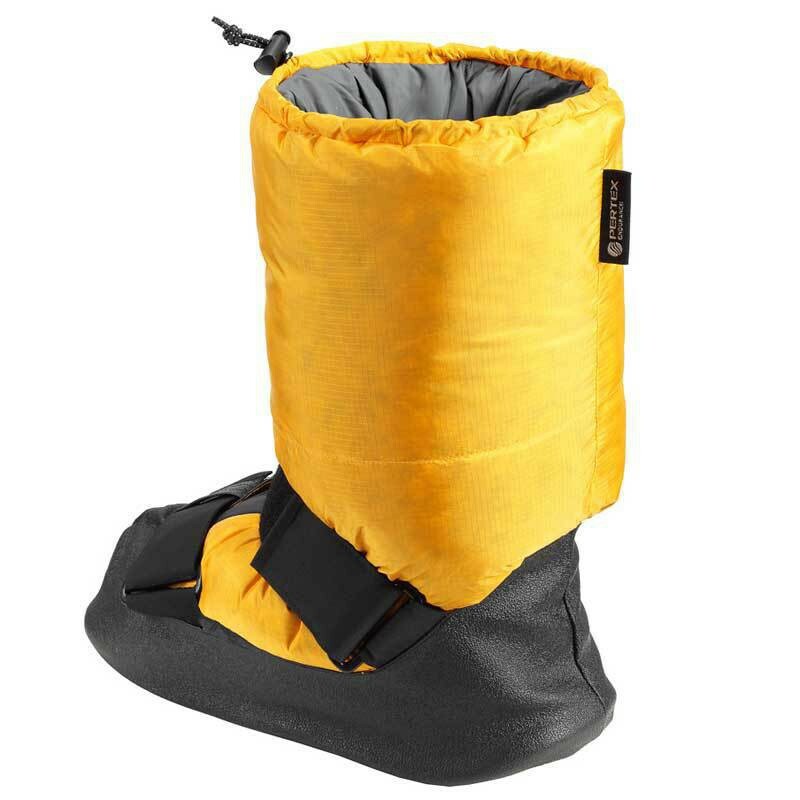 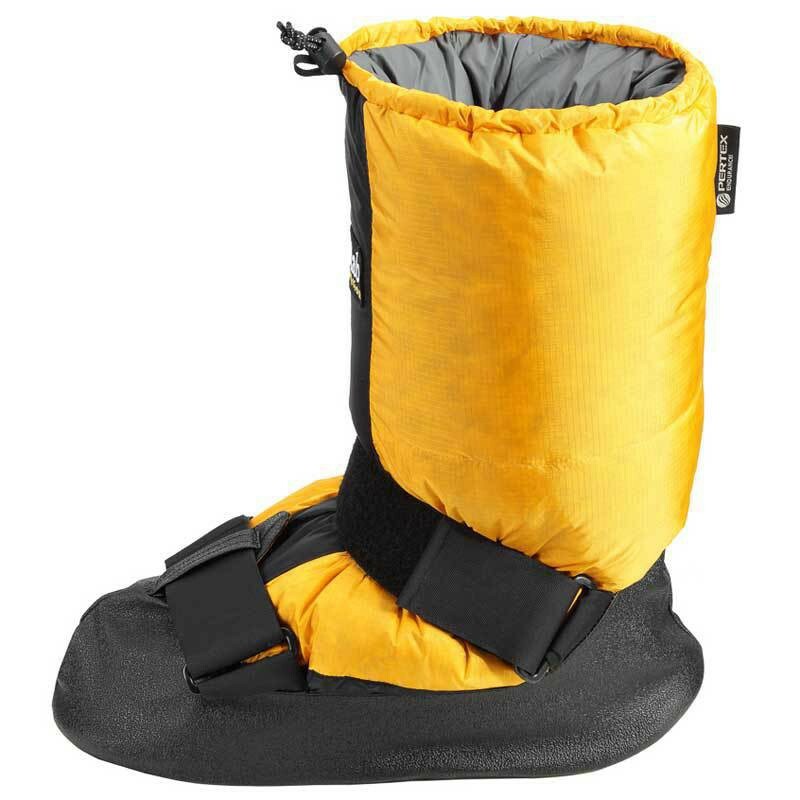 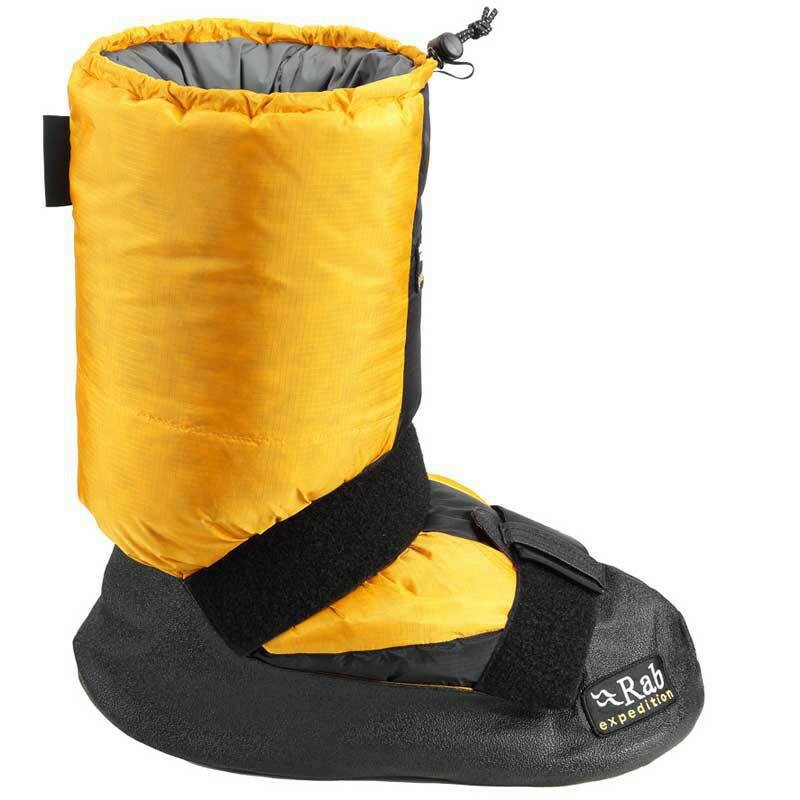 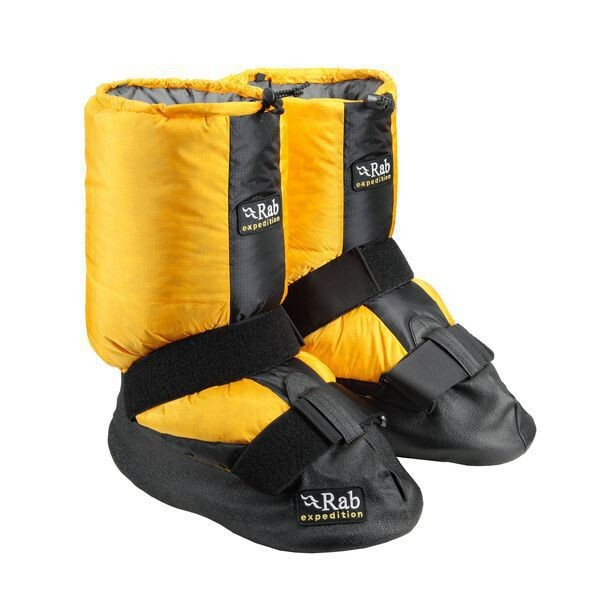 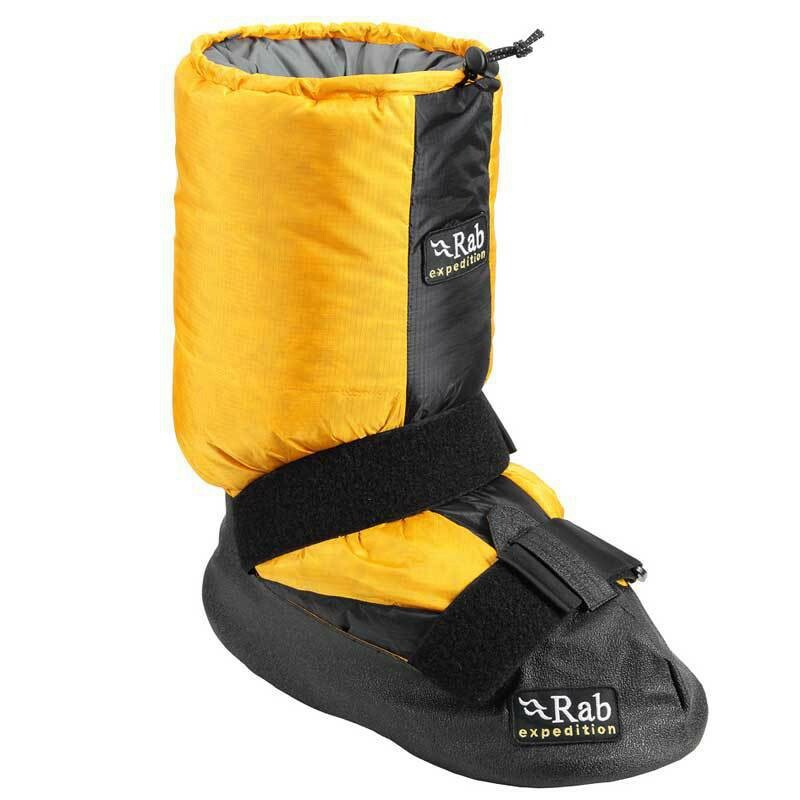 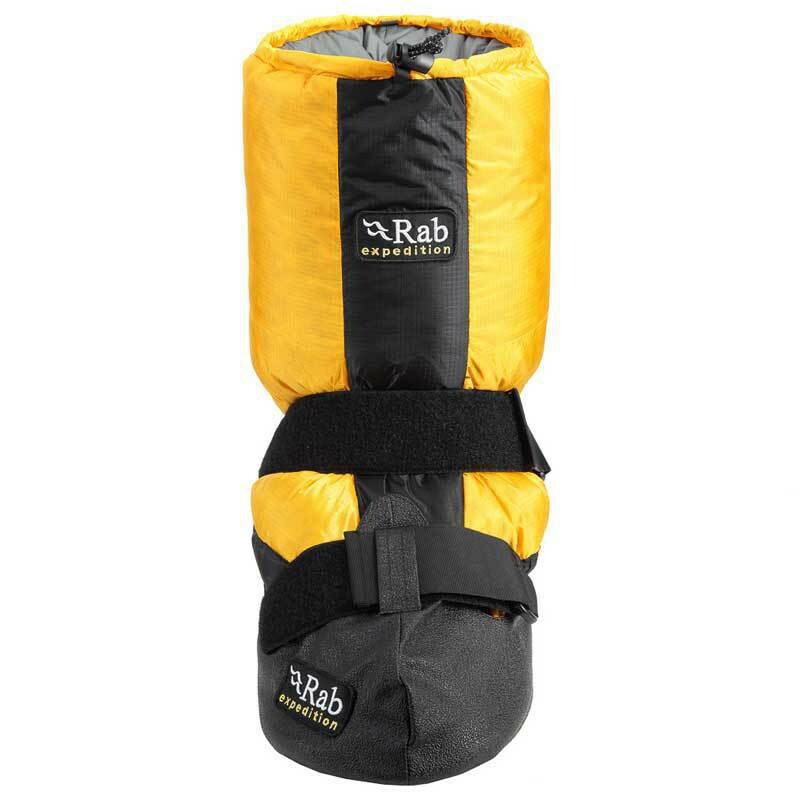 Modular down filled bootie with removable footbed for use around basecamp. 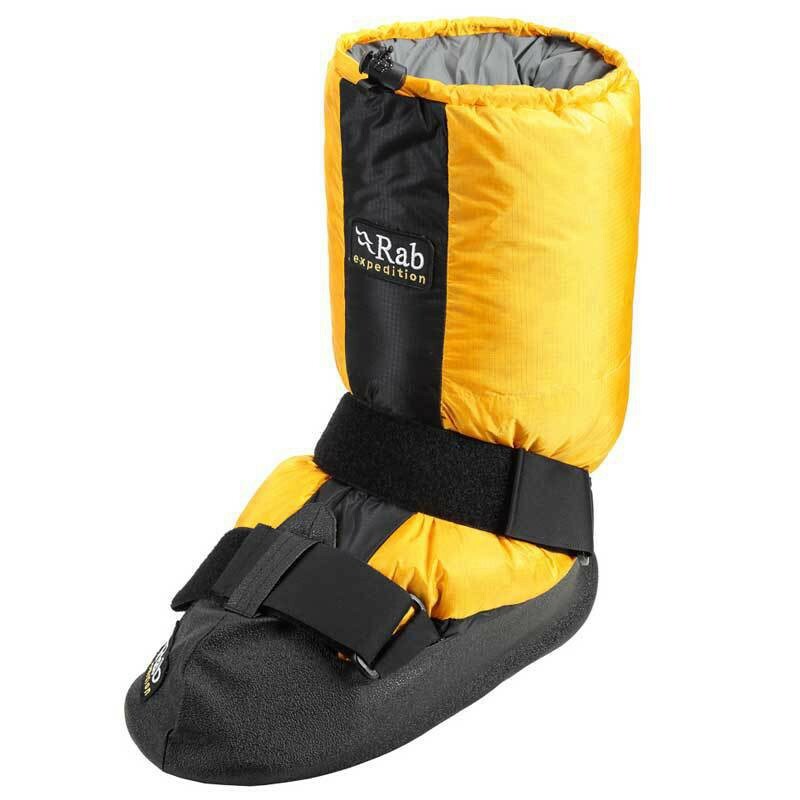 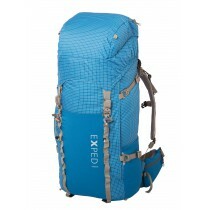 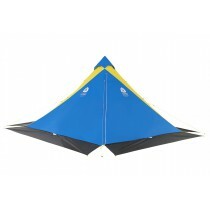 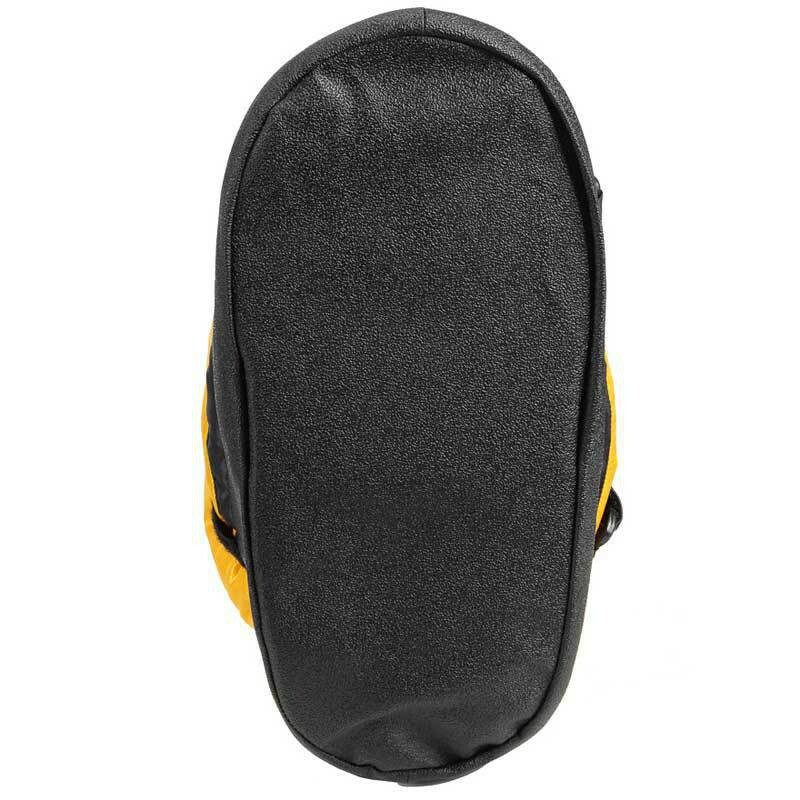 Perfect for altitude and polar activities. 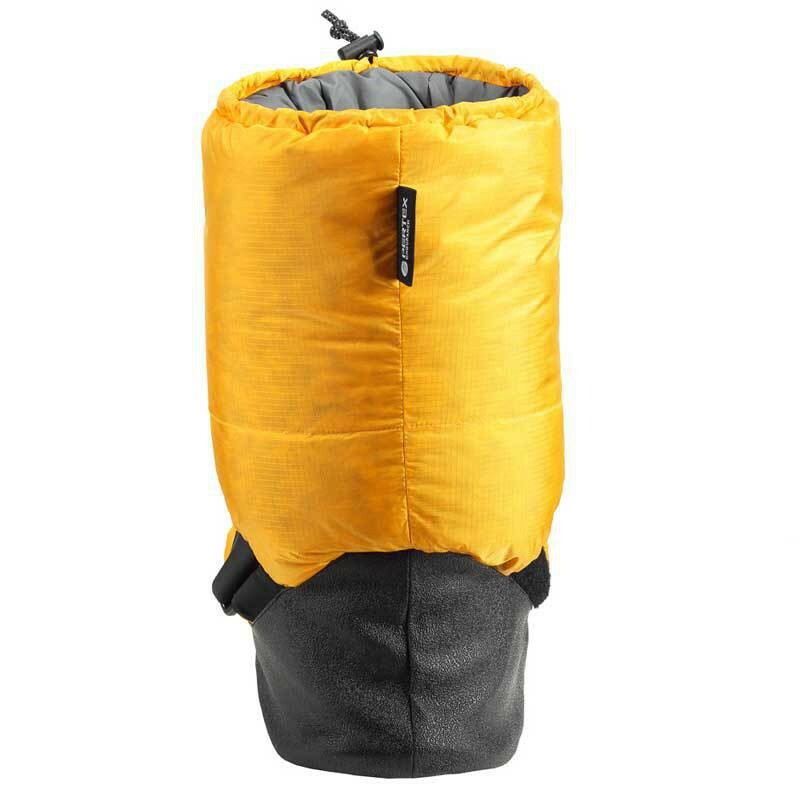 Water resistant Pertex Endurance outer. 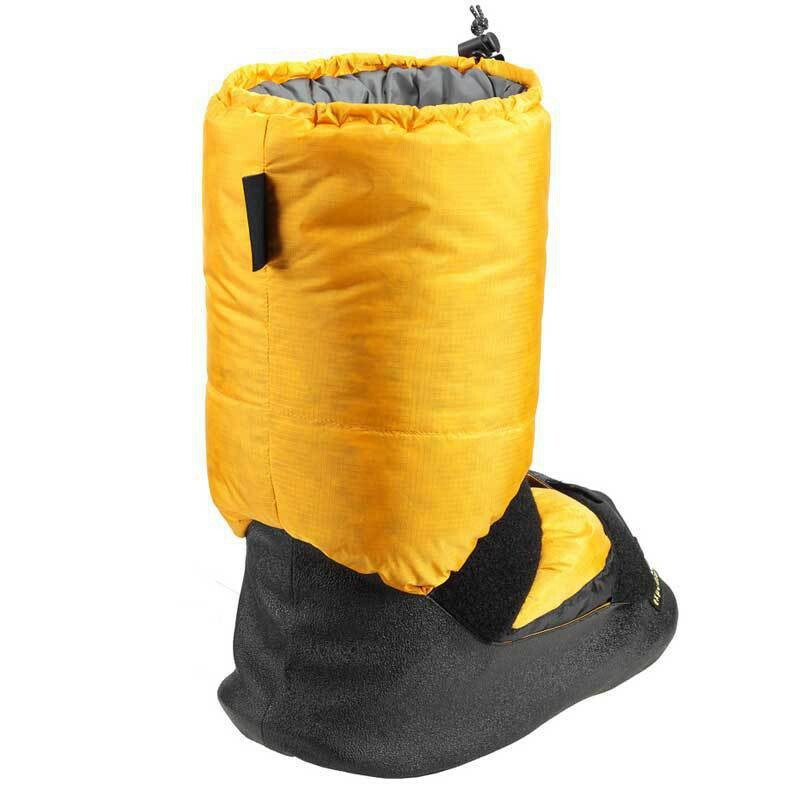 Filled with 128g of superior quality European goose down fill power 650 (size Large).